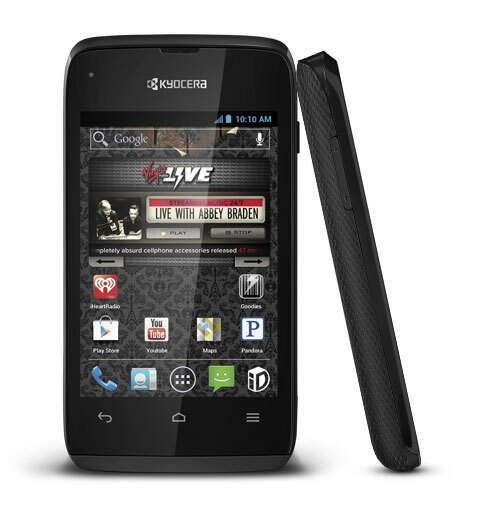 Sprint and Kyocera Communications Inc. today announced the first dual-touchscreen Android smartphone, Kyocera Echo, exclusively from Sprint. 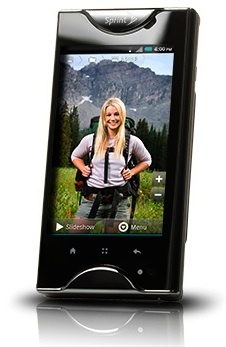 This Android-powered device features two high-resolution 3.5-inch WVGA touchscreen displays connected by a patent-pending “pivot hinge” that enables the two displays to operate independently, side-by-side or combined to form an oversized 4.7-inch (diagonally) integrated display. Until now, a single screen on a smartphone could only be used to complete one task at a time, even with limited multitasking capabilities available on some smartphones. 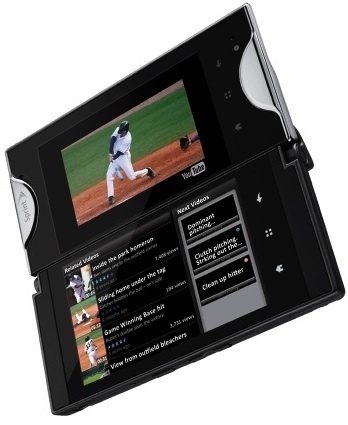 Kyocera Echo's second screen provides the ability to do two things at the same time and get more done — send an email on one screen while surfing the web on the other, watch a video on one screen while texting on the other, comparison shop online with one web site on each screen and so much more. Simul-Task Mode with two of the phone's seven core apps (messaging, e-mail, Web browsing, phone, gallery, contacts and VueQue) running concurrently but independently on the dual displays — e.g., reading e-mail on one screen and opening a text message on the other; checking Facebook via the browser on one screen while looking through a photo gallery on the other; or even searching the Web on one screen and checking email on the other. Optimized Mode with both displays supporting a single, optimized app with complementary functionality and enhanced usability — e.g., composing e-mail on one screen with a touchscreen keyboard on the other; watching a YouTube video on one display while browsing and queuing additional YouTube videos on the other (with a preloaded Kyocera app called VueQue); or viewing gallery images on one display while browsing image thumbnails on the other. Contacts/phone: Users can view more of the phone's contact directory or an expanded virtual dial pad. Additional Google features include Google Maps, Google Talk, Gmail, synchronization with Google Calendar, and access to Google Goggles to search with pictures instead of words. 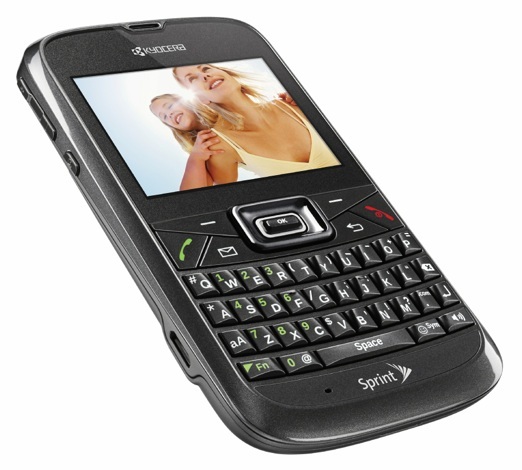 With Sprint, Kyocera Echo users have access to Sprint Zone, providing one-stop wireless account access, phone tips, news, a list of top apps plus TeleNav GPS Navigator, Sprint TV and Movies and more. 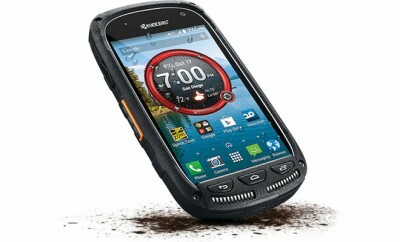 A Software Development Kit (SDK) and developer guide for Kyocera Echo will be available before the launch on the Sprint Application Developer Program (ADP) website at http://developer.sprint.com/android. 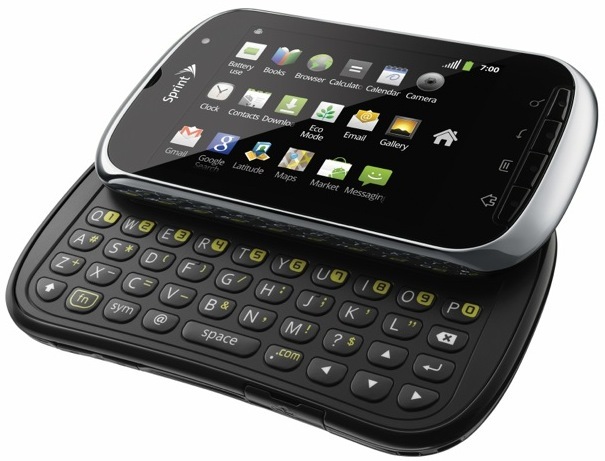 The developer guide will provide details on developing for a dual-screen handset and Android 2.2 device. 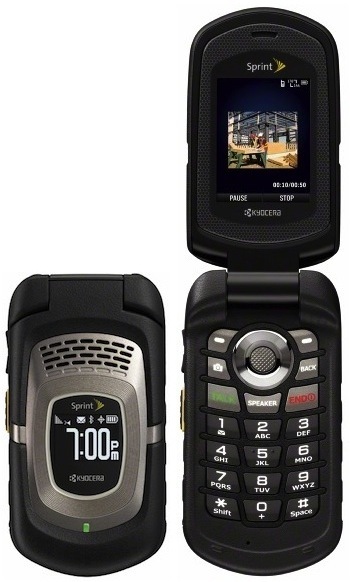 It also will provide information on how to take advantage of Kyocera Echo's unique hardware and software capabilities on the Sprint Network. The Sprint ADP has been providing tools for third-party developers since Sprint first launched the Wireless Web on its phones in 2001. 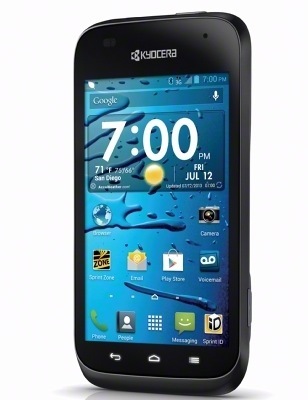 Kyocera Echo will be available this spring for $199.99 with a new two-year service agreement or eligible upgrade and after a $100 mail-in rebate in all Sprint retail channels. 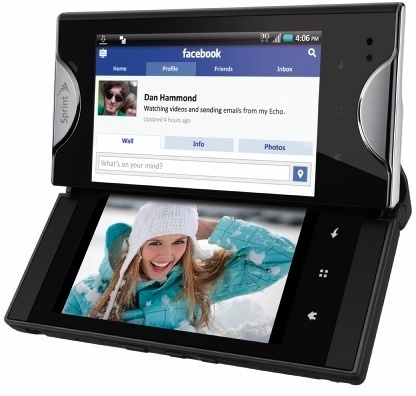 An optional charge of just $29.99 per month turns on Kyocera Echo's mobile hotspot feature, connecting up to five Wi-Fi enabled devices, such as laptops, gaming devices and digital cameras, at 3G speeds anywhere on the Sprint 3G network (pricing excludes surcharges and taxes).